for $169,900. The lot size is 0.50 Acre(s). 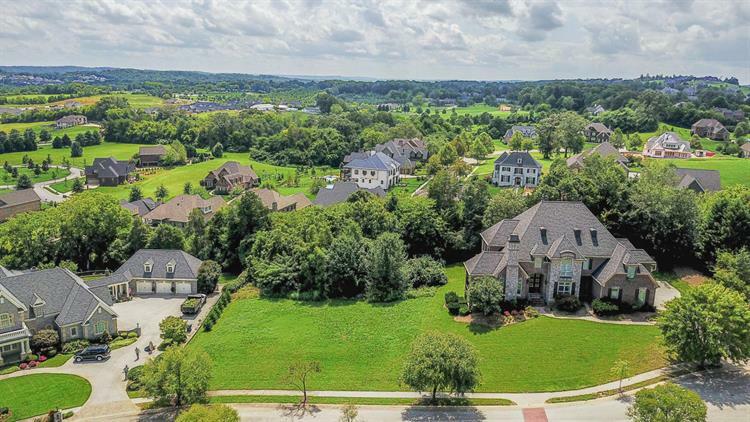 Beautiful building lot located at 12368 Vista Brook Lane (LOT 9), Knoxville, TN 37934 in the prestigious VISTA subdivision in Farragut, Tennessee. Mountain views and suitable for a luxury home on a basement or crawl space. Come build your dream home. Surrounded by multi-million dollar homes. One of the last lots left in Vista. Priced below what the owner paid back in 2005. 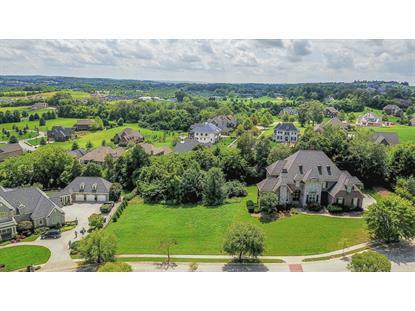 This is one of the best buys for a luxury homesite in Farragut!